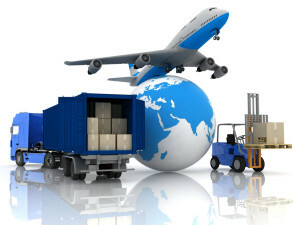 http://philburn.com/what-are-the-different-modes-of-transportation-in-logistics/ What Are the Different Modes of Transportation in Logistics? Mark Philpott Philburn Logistics 2017-03-16T00:00:51Z 2017-03-17 03:48:26 Blog News - Philburn Logistics Inc.
What Are the Common Freight Shipping Challenges? 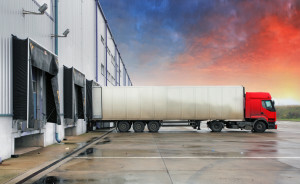 When freight shipping something for the first time, you may have questions about how the process works and about things that could possibly go wrong. 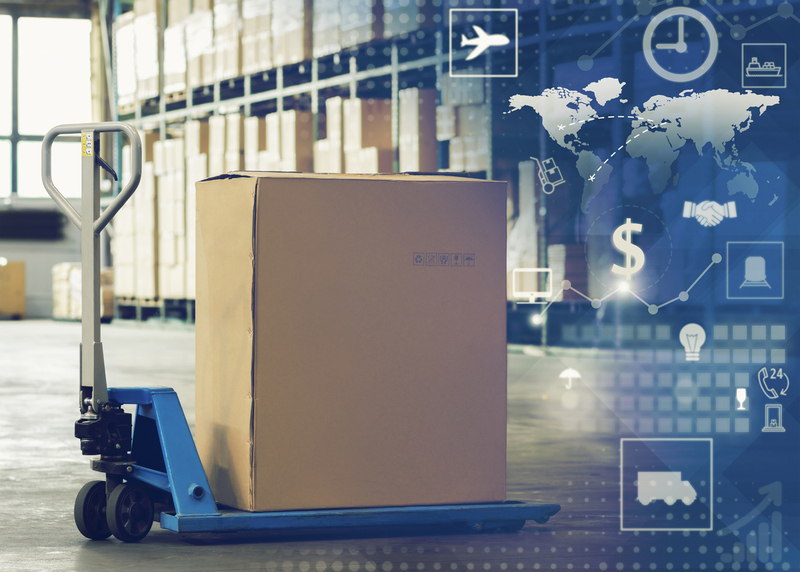 Any method of delivery proposes certain challenges, but freight shipping companies can experience a variety of unique challenges sometimes. Keep reading to learn about the four most common freight shipping challenges.